Our heavy duty anti slip matting is used in both domestic and commercial situations. 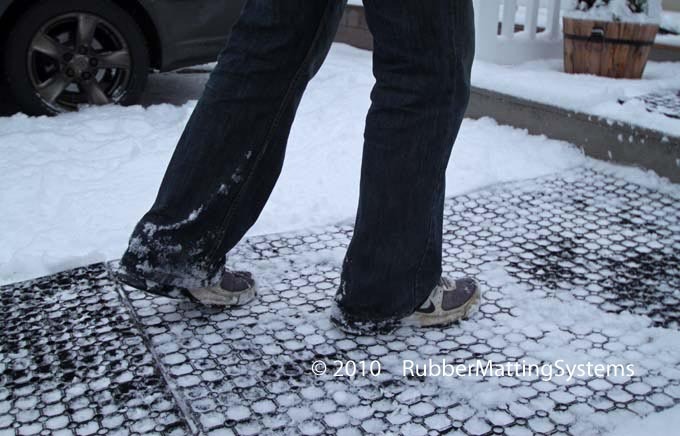 Anti slip matting serves two functions: to prevent pedestrian traffic from slipping on wet and icy surfaces and secondly in the event of a fall, the anti slip matting will cushion the impact thereby protecting the person from serious injury. Our heavy duty anti slip rubber matting can be used to cover pathways or locked together to cover large areas eg carparks, driveways, factory floors, garden paths. anti slip rubber matting protects the general public and employees alike. 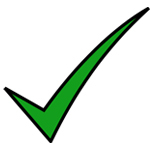 Anti slip matting is very fast to install and required virtually no base preparation. 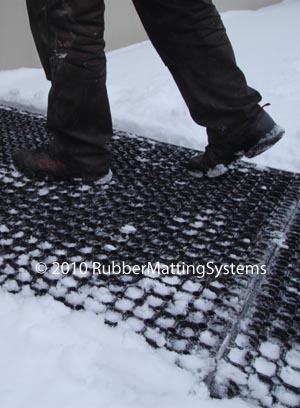 Heavy duty rubber antislip matting will hold their value exceptionally well. They are designed to last for a very long time, 20 years plus and can be lifted and moved to another location when needed or they can be lifted and sold.